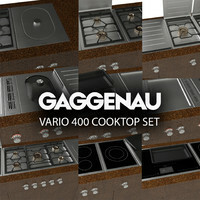 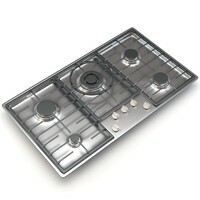 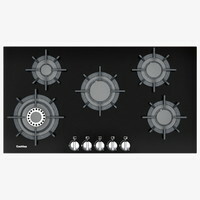 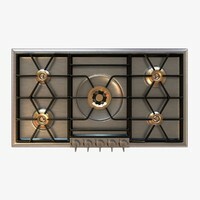 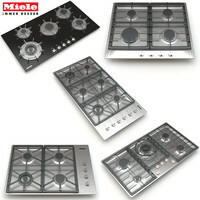 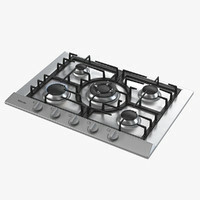 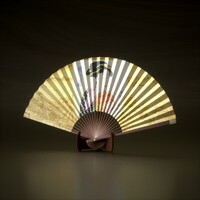 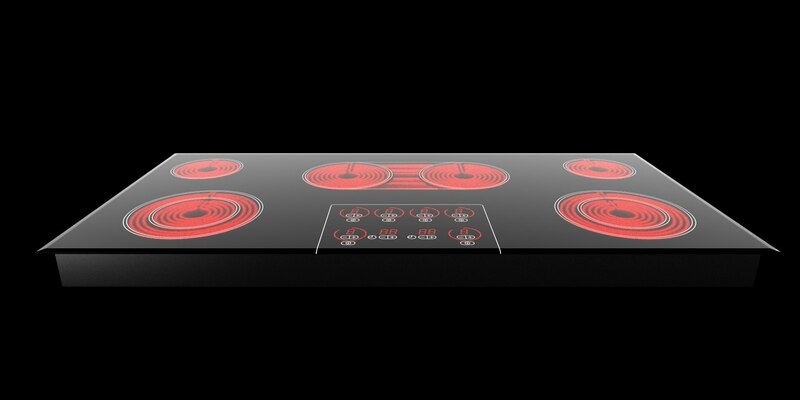 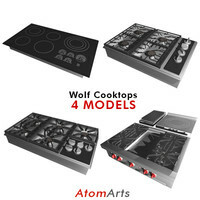 High quality 3D model of Miele KM452 cooktop. 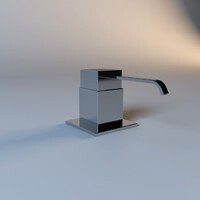 No texteres are used. 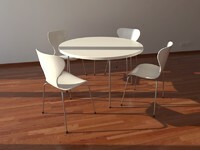 It's all geometry.